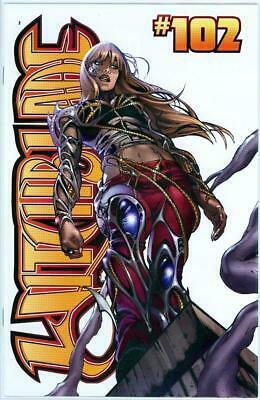 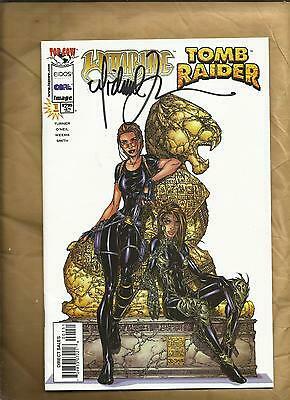 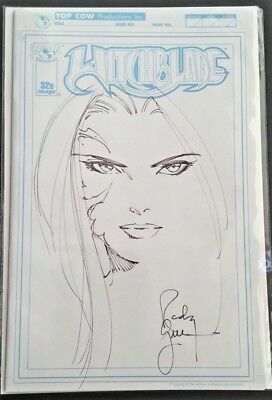 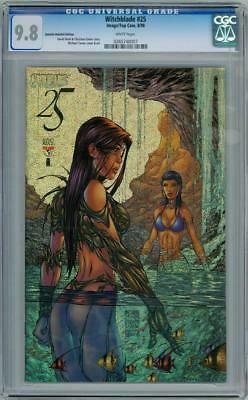 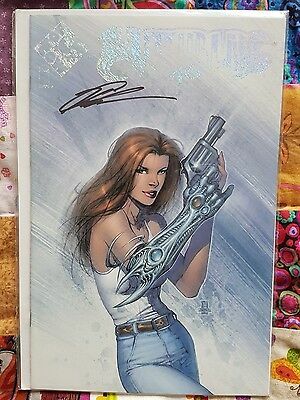 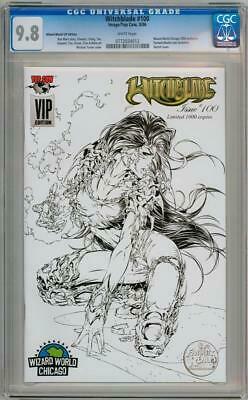 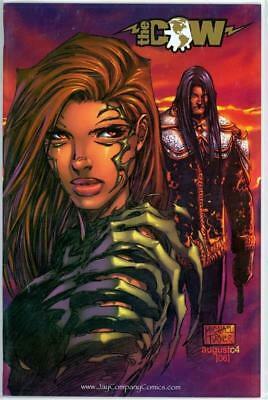 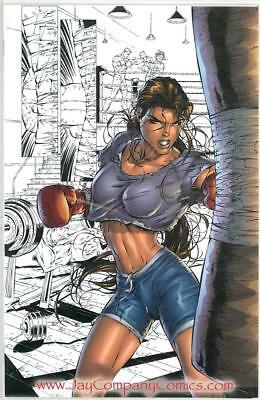 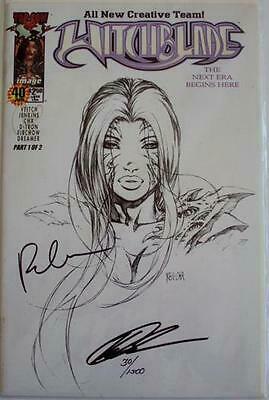 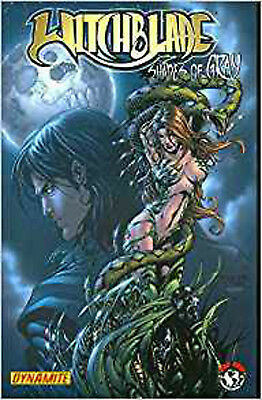 Witchblade #137 Cover C - SDCC Exclusive - Limited To 100 Copies!!! 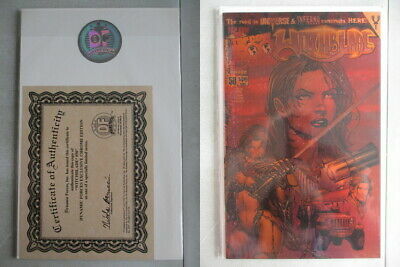 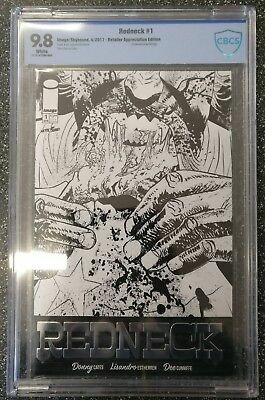 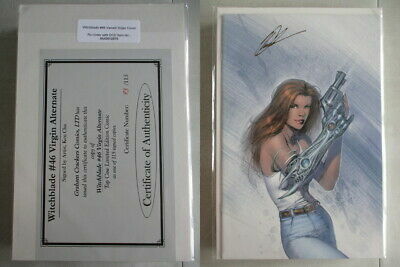 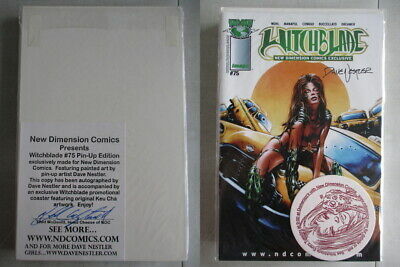 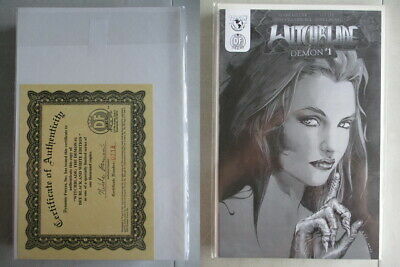 WITCHBLADE - Gold Foil Stamped Movie Edition (Certificate Of Authenticity). 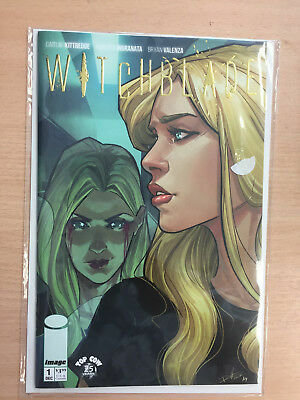 Witchblade #137 - Cover A - SDCC Exclusive- Limited To 250 Copies!!! 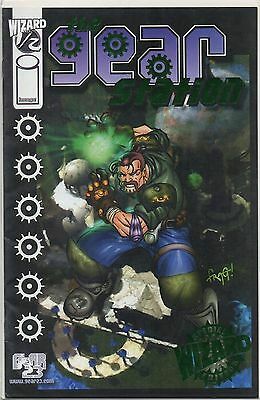 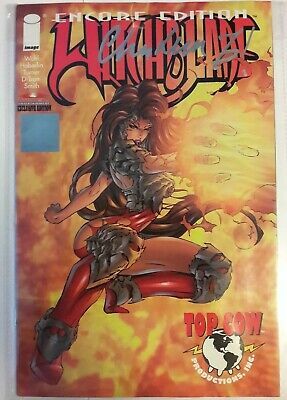 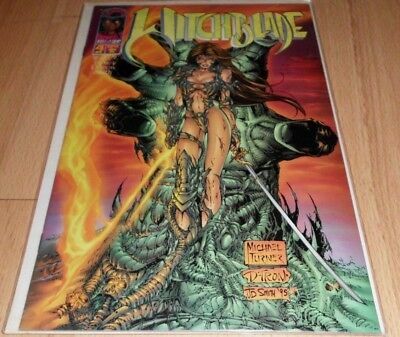 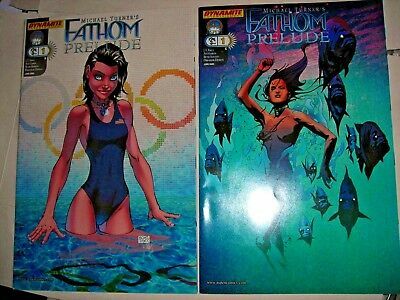 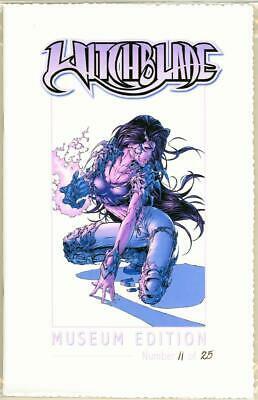 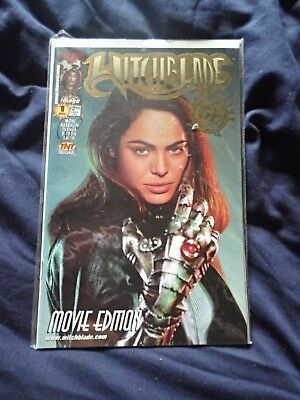 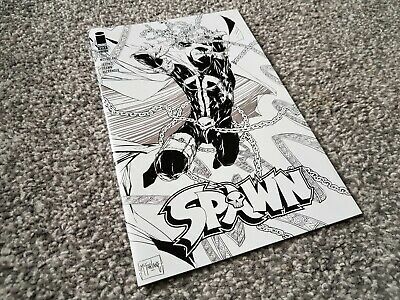 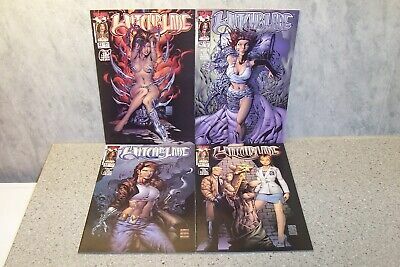 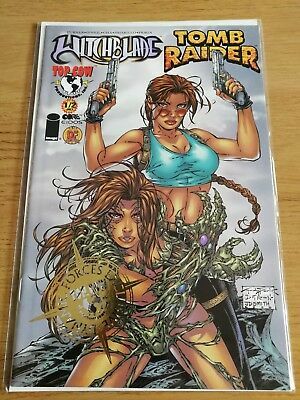 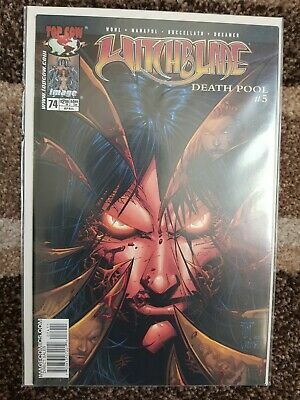 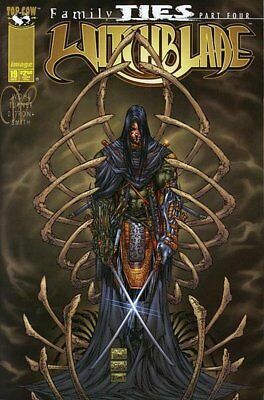 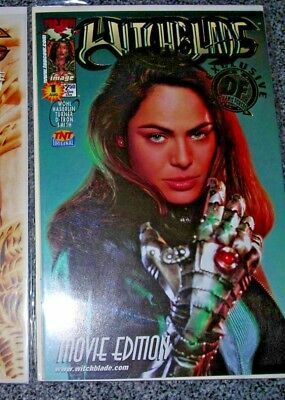 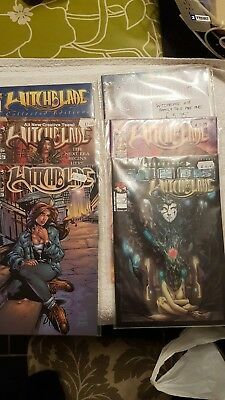 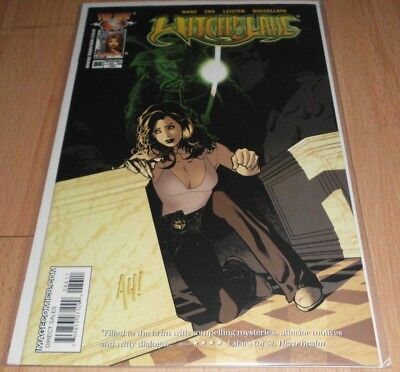 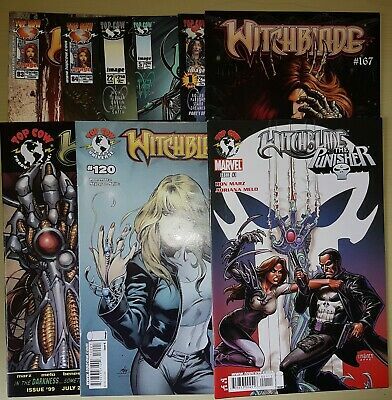 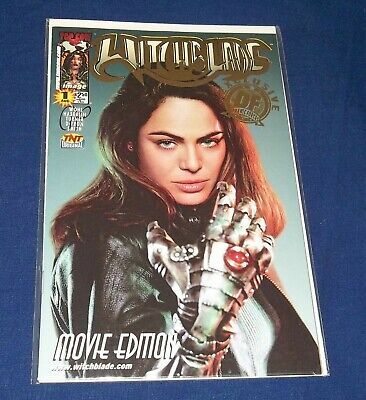 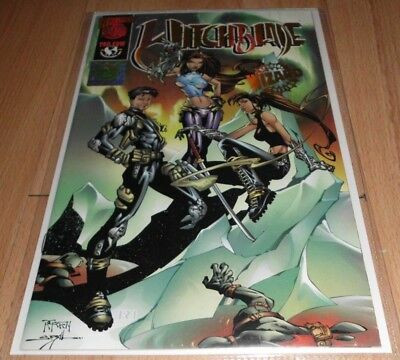 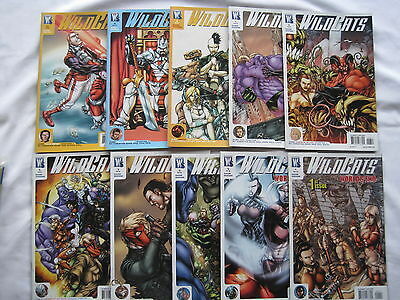 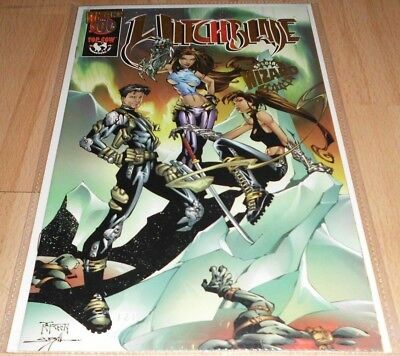 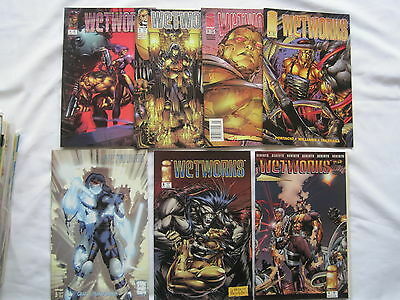 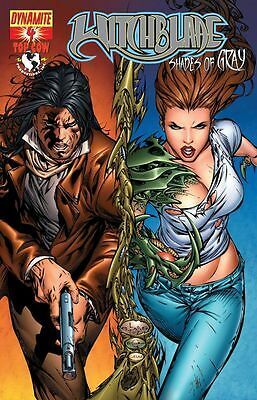 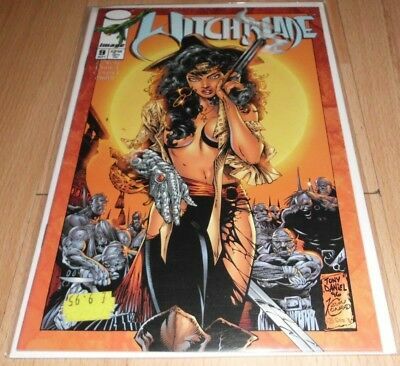 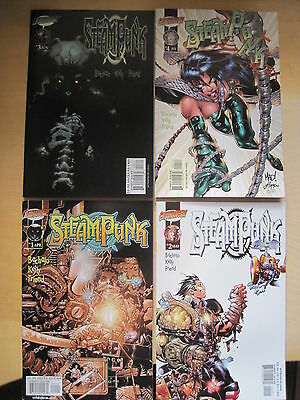 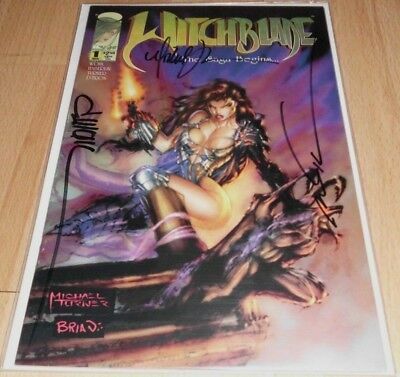 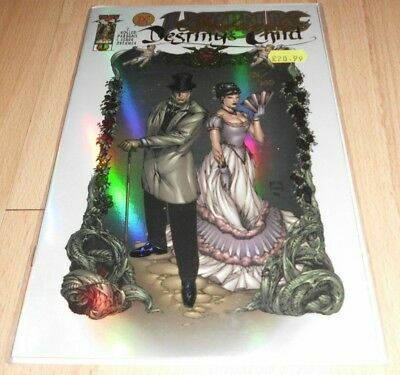 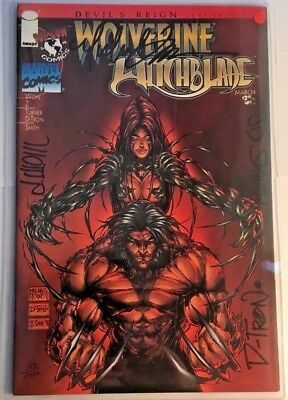 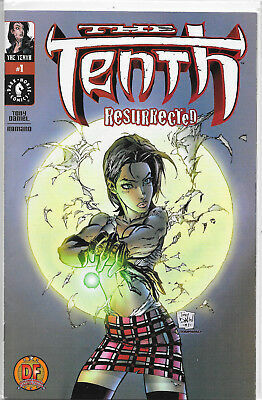 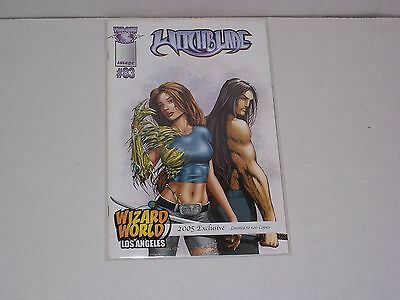 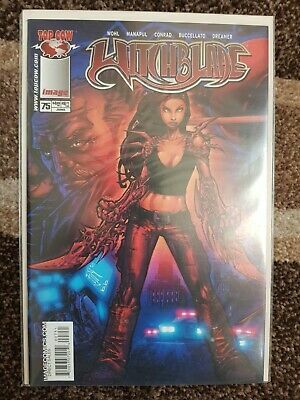 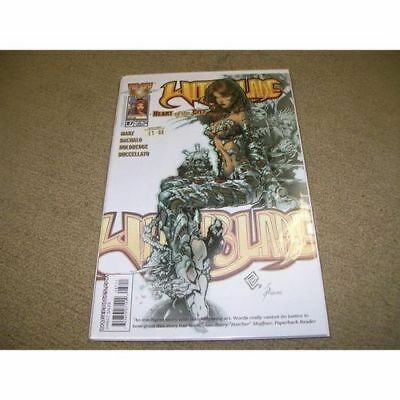 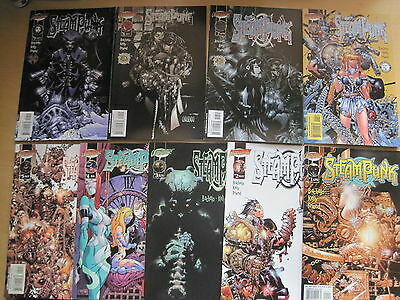 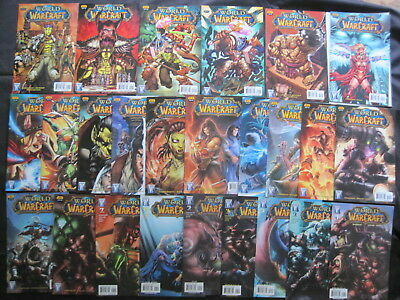 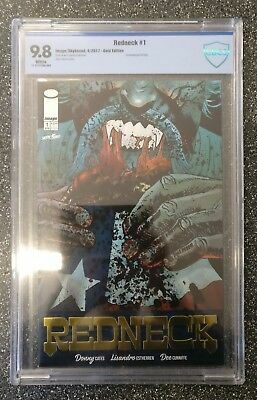 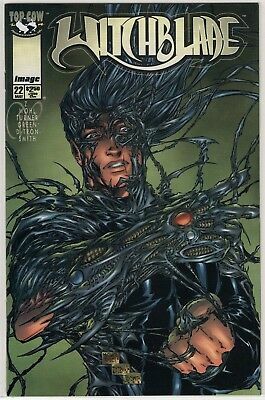 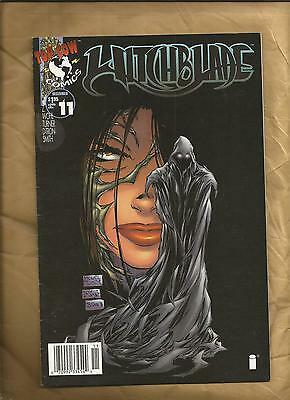 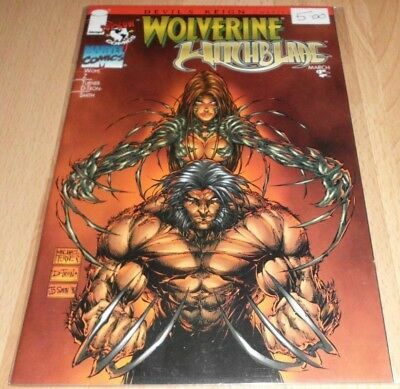 Tomoe / Witchblade Fire Sermon #1 : September 1996 : Crusade Comics..
Witchblade, Mixed Lot, Image Comics 6 Different Issues, 22,23,24,25,26,27 plus..